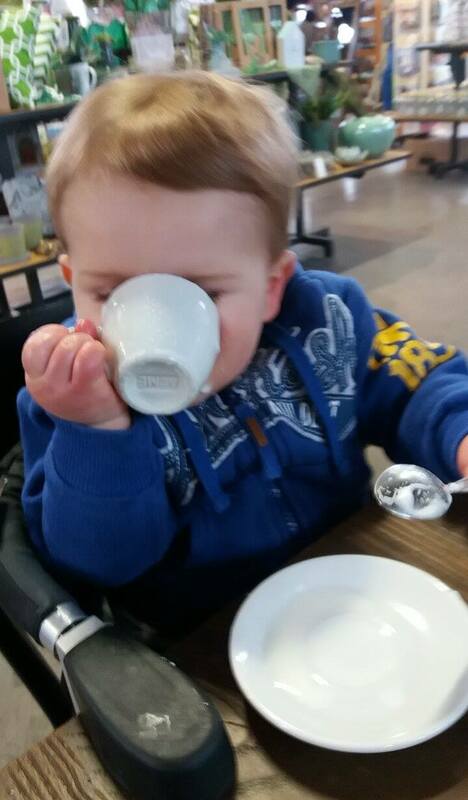 Ever wondered where to go for a coffee with a child in tow? How am i ever going to feel normal again? I'm tired, sore, my care factor is well below zero and yet i feel like i should do something to break the monotonous routine... nothing too adventurous, just something nice, something for you. 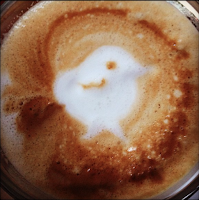 You are still you and you use to enjoy coffee and meeting mates in cafes. Where has easy parking? Where has room for prams? Where has a highchair? Where has a toilet with a change table? Where has toys/play equipment? Where has kiddie food? come to think of it HEALTHY kiddie food? Where simply won't mind having kids? Most importantly though, where has ALL of that AND does GOOD coffee? 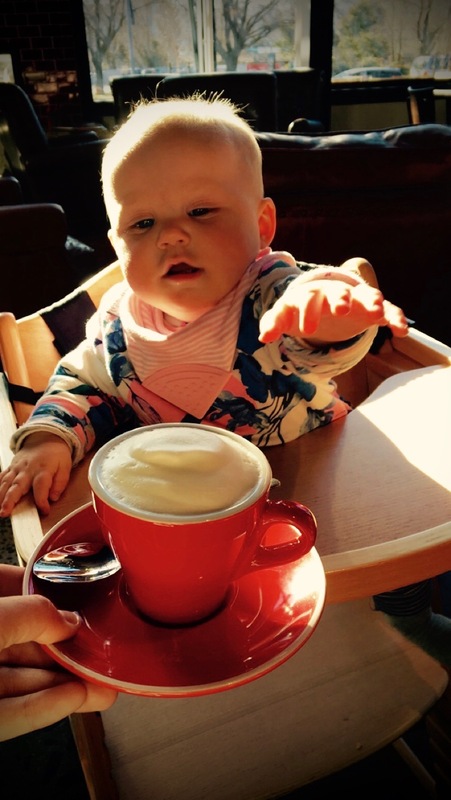 Coffee Mum is a cafe guide for those of us heading out with little ones. It is made by Mums for Mums, Dads, Grandparents and Babysitters planning on interacting with society, grabbing a bite to eat and a well deserved coffee + fluffy to slurp. Our aim is to provide as much information about Cafes throughout Otago that we believe are relevant when choosing a venue to refuel.